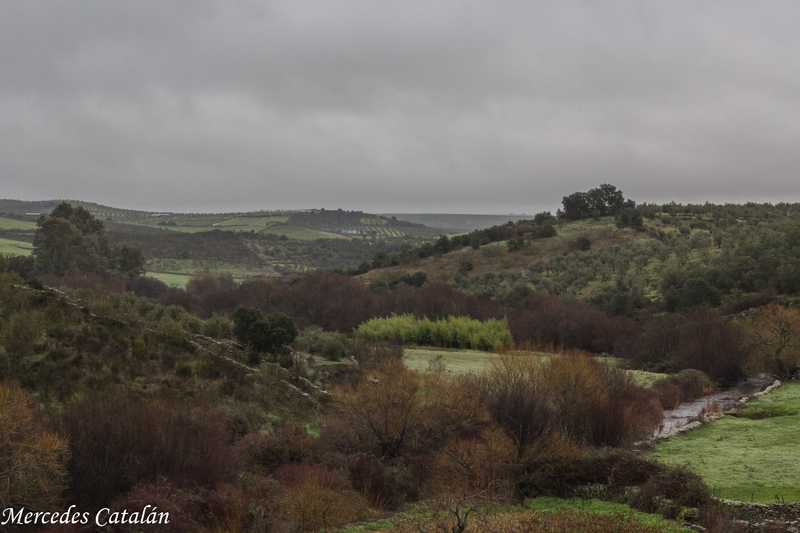 I was looking forward to spending a couple of days in the countryside while I was in Spain in Christmas. 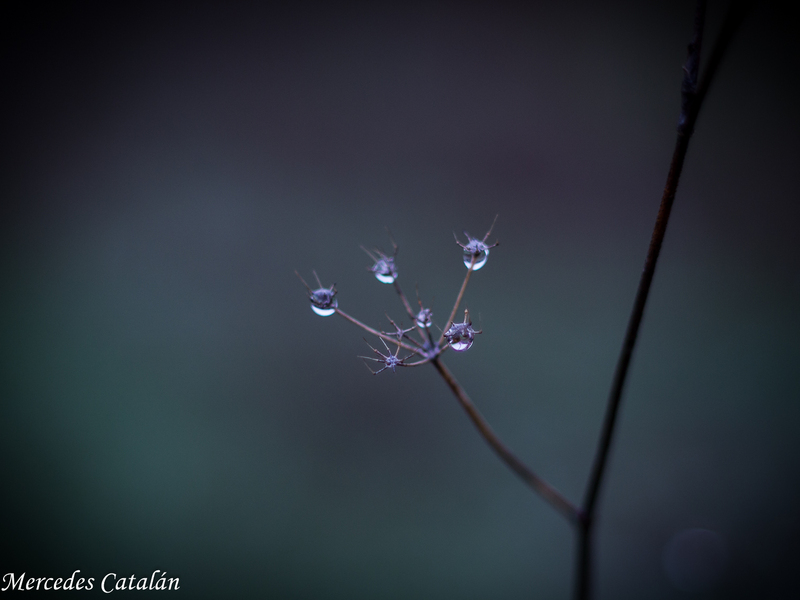 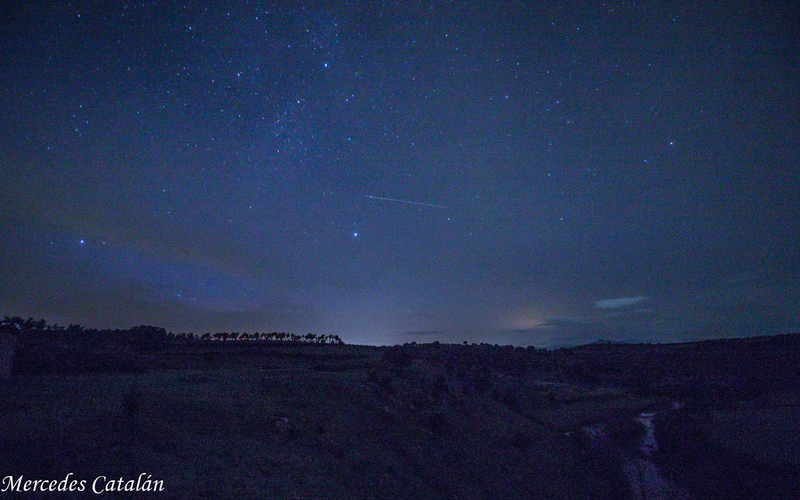 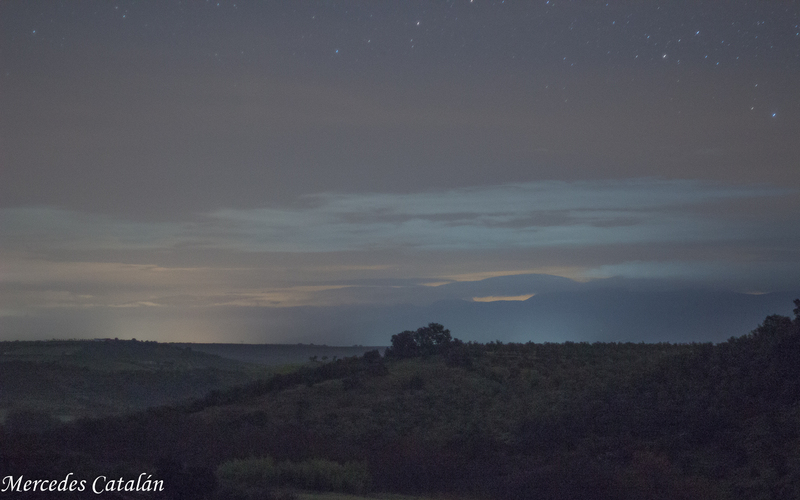 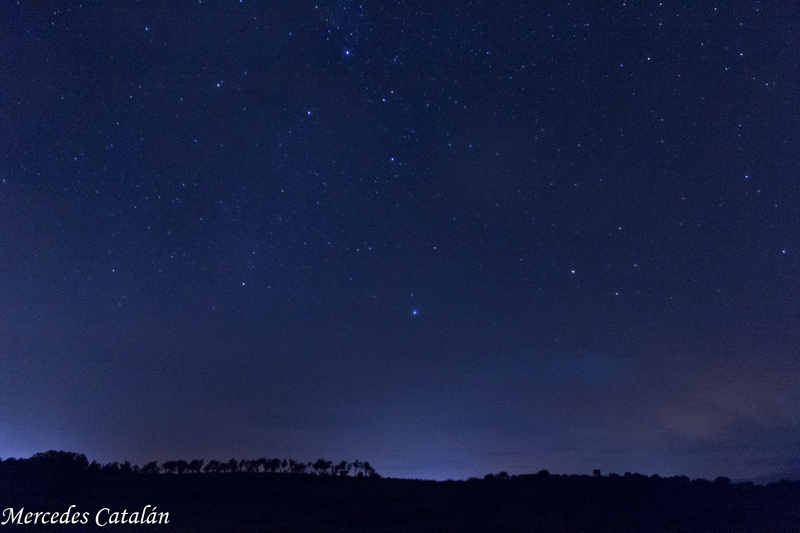 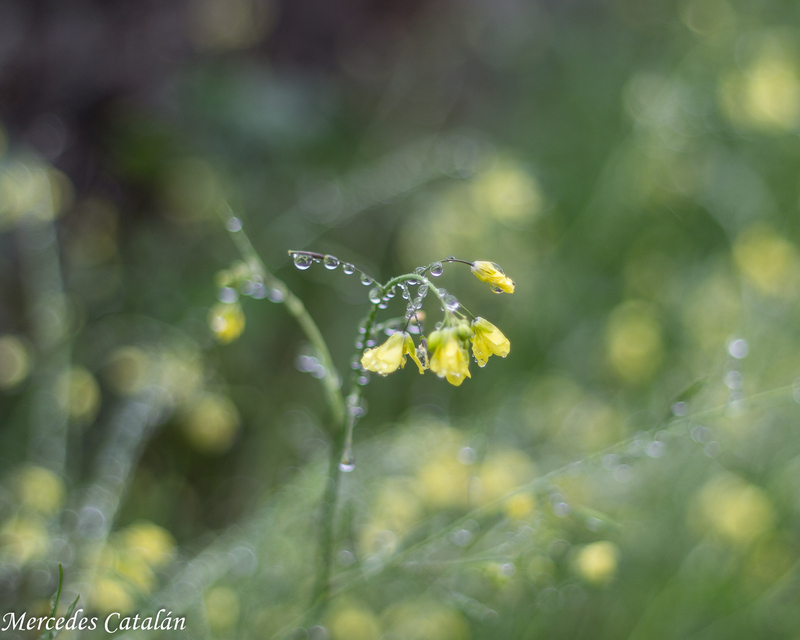 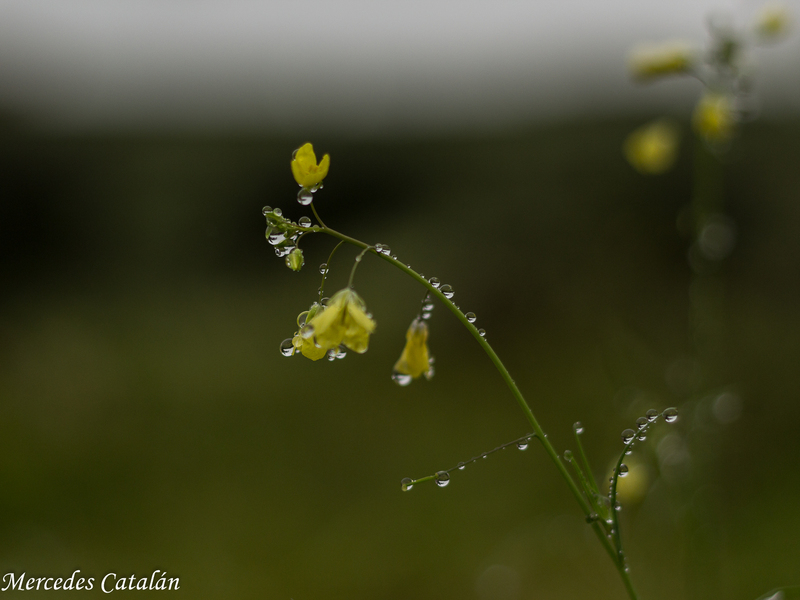 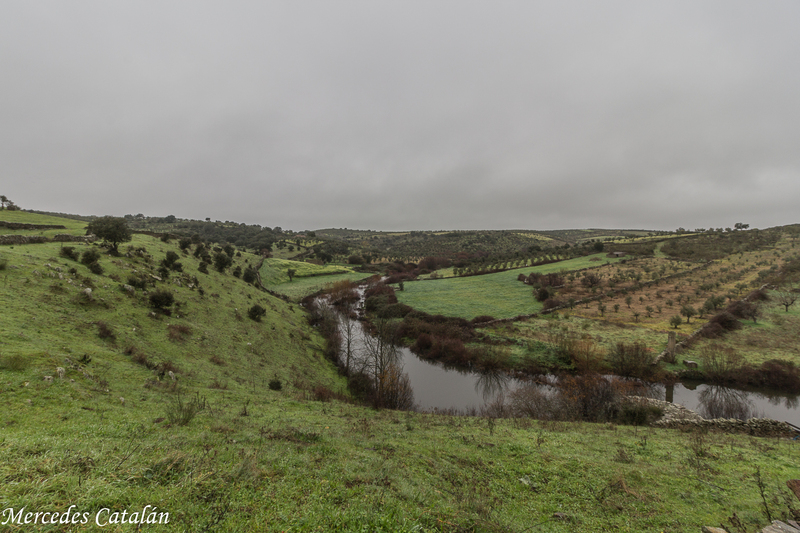 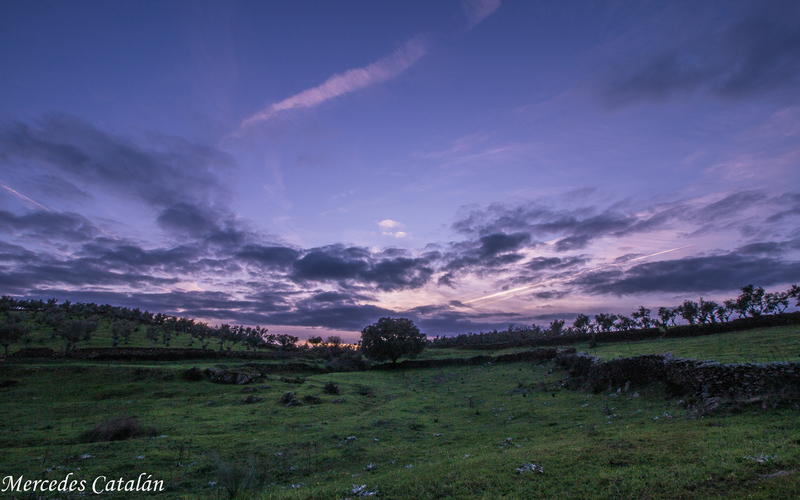 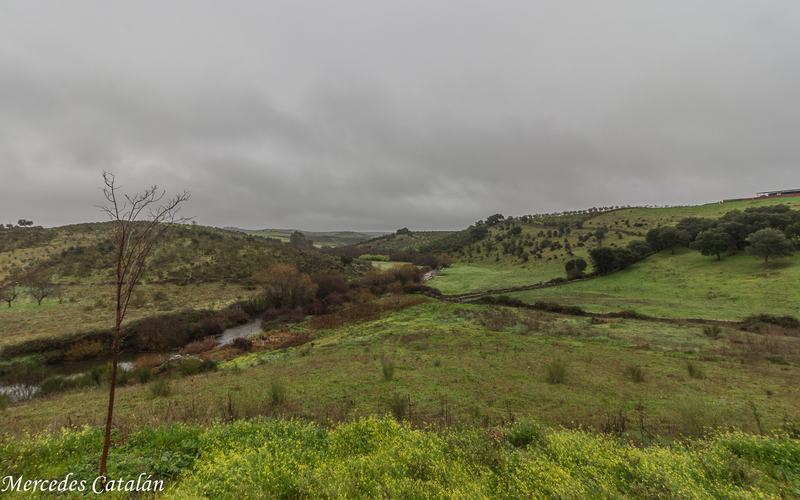 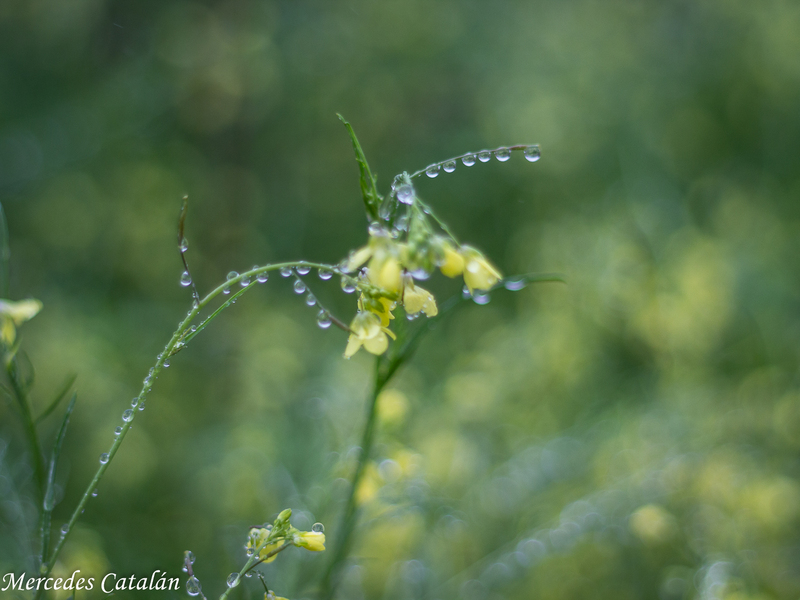 This winter has started very warm and I expected to see a wonderful sunset and millions of stars at night like last year… Unfortunately, when I arrived to Extremadura it was cloudy and wet and it started raining soon. 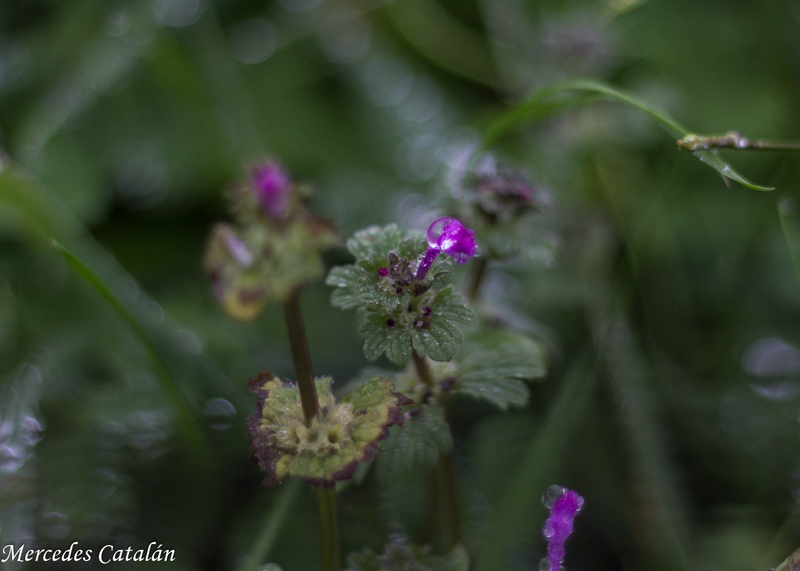 So, instead of colorful skies and beautiful sunny landscapes, I found some inspirations on tiny things.  Pingback:Inspirations – 1.4 – introversion, inc.